There’s no better way to explain how much we help our customers than by producing a case study. After all, it’s what we recommend our clients do, so we should take a drop of our own medicine. Over time we will add a case study for all our clients from the past 9 years. For now we start with two of our most diverse projects/clients. Our work for Nucleus spans the last 9 years and during that time we have built a brand from zero to over £9bn assets under administration in close partnership with a brilliant team who value what great design can add to a company. The work we produced for the Victoria & Albert (V&A) Museum shows how we often work in partnership with other companies in the creative and marketing sectors to deliver bigger projects than our size otherwise suggests. For example, we worked in partnership with a PR company to deliver an integrated online and press campaign for a high street bank’s investment arm (we’re not allowed to say whom, but let’s just say they’re UK based and didn’t get a bail out from the government) where we quadrupled their web traffic and built them a new, sector leading, website. 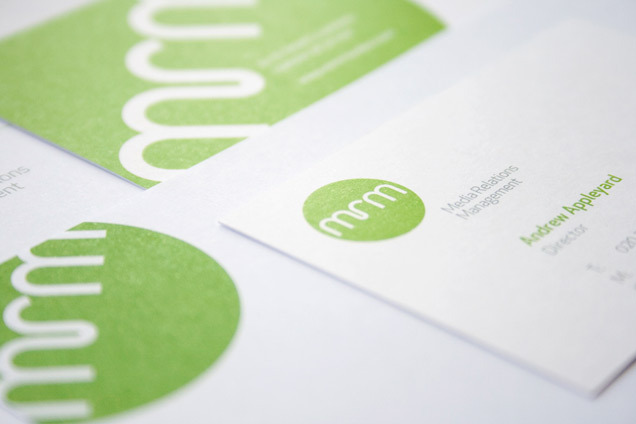 Our next case study subject will be our rebranding for MRM.